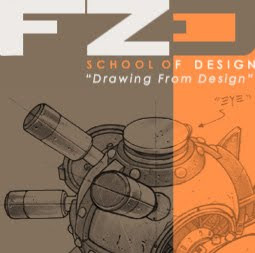 FZD School of Design caters to both professionals looking to further their skills and to students who want to break into the entertainment industry. The courses cover a wide range of design topics such as video games, feature films, theme park designs, consumer products, toys, TV commercials, and set designs. FZD focuses heavily on the importance of fundamental skills and the proper ways to develop design abilities. 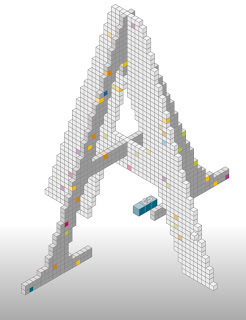 The aim is to mold students into elite designers with a broad range of skills and graduate with a top notch portfolio. 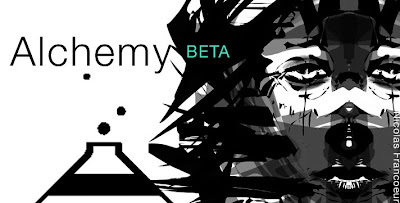 Alchemy isn’t software for creating finished artwork, but rather a sketching environment that focuses on the absolute initial stage of the creation process. Intentionally reduced to a level of functionality there are no undo, no selecting, and no editing features. Interaction focuses instead on the output of a great number of good, bad, strange and beautiful shapes. The deadline for subsmissions is January 22, 2010. Spectrum is open to every artist who wishes to participate: students, fine artists, and illustrators are all treated equally. There are no limits on the number of pieces an artist can submit and there is no pre-screening prior to judging. 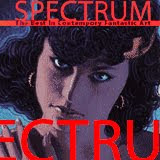 Spectrum is sold in the mass market through all the major bookstores. Copies are also sent to many art directors and publishers to maximize exposure for the artists featured in the book. Submissions for Spectrum 17 are now being accepted. Visit their website for an application and download the entry form here. A color picker resembling closely Corel Painter's color wheel is now availabe for Adobe Photoshop CS4. The application can be downloaded at lenwhite.com and supports Mac OS, XP, Vista, 7, 32, 64 bit. The download is for free. 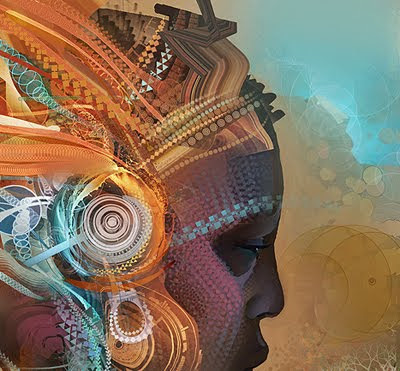 As a co-founder of conceptart.org, Andrew Jones works closely with the developers of emerging digital technology to create software that gives artists new tools. Most recently, he began teaching art students all over the world and performing live on-stage as a digital painter. His experience and style made him a leader of the avantgarde in the digital art community. See samples of his work on his relaunched web-site. In the video section are a few very interesting clips showing a detailed painting process of his images. Scott Patton started working on Avatar 3 years ago and was part of the group of artists that designed the Na'vi characters. Some of his images are posted @zbrushcentral. He explains the way he works on his tutorial DVD available at Gnomon Workshop.